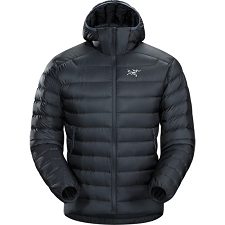 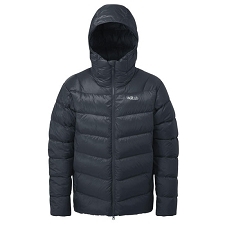 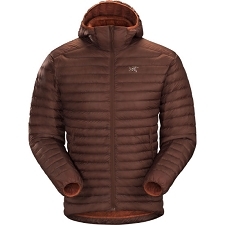 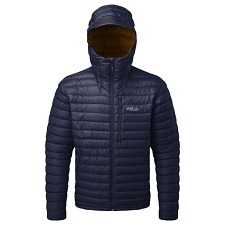 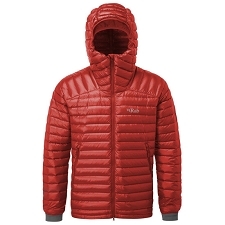 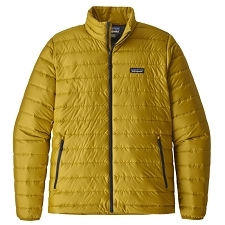 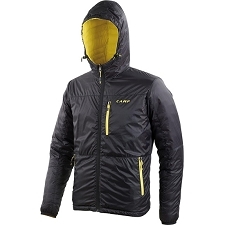 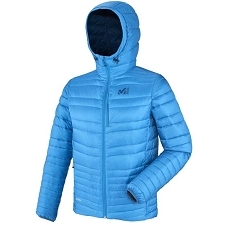 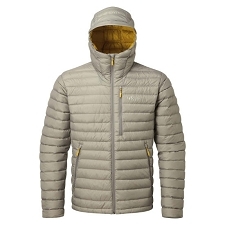 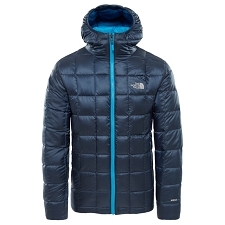 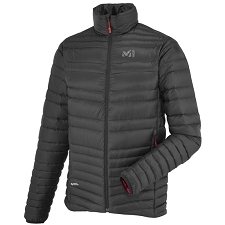 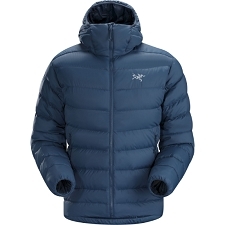 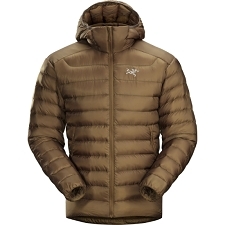 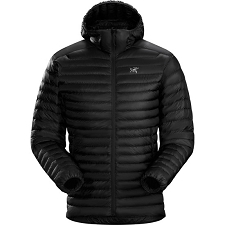 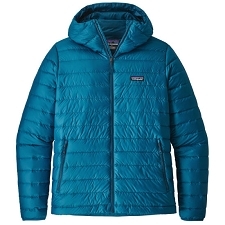 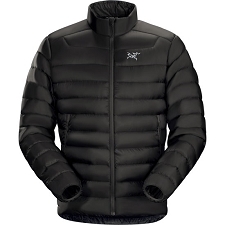 Infinity GL ultralight feather jacket from Rab for mountain use. 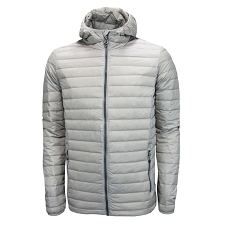 The exterior Pertex® Quantum GL fabric is ultralight and resistant, with water repellent treatment. 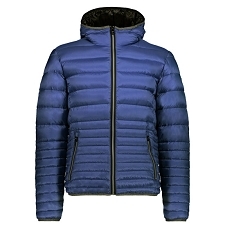 The European goose feather fill of 850 fill power provides de insulation needed even in the coldest conditions. 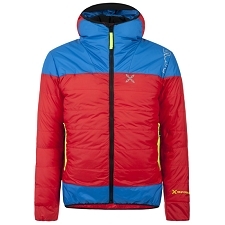 Pertex® Quantum GL outer fabric. 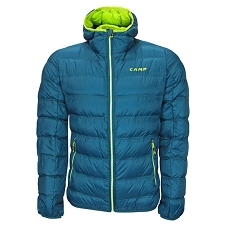 Filling of 240 g (size L) European quality goose feather 850 fill power. 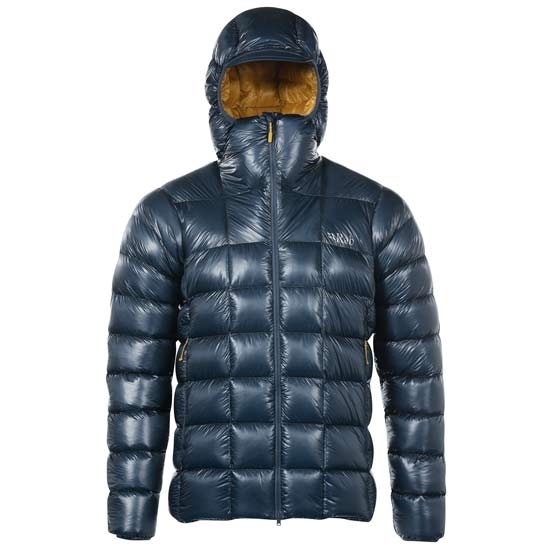 Approximate weight of 488 g.
Customer Opinions "Infinity G Jkt"